Stainless steel tube door handle, tubular handle, tube lever handle, stainless steel handle and pull 1. Size: Tube Dia 25mm 32mm 38mm 2. Lenght: 100mm ~ 1000mm 3. Material: St. Steel 201 or St. Steel 304 4. Finished: Satin and Polish 5. Packing: Normal white box and carton 6. Our features: Best price+guaranteed quality+on-time delivery+well service 7. 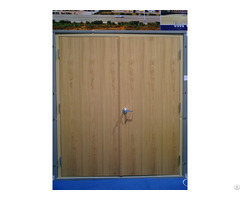 Different design is available according to customers' requirements. We can do more as your expecting. 1. We have stock for urgent order. 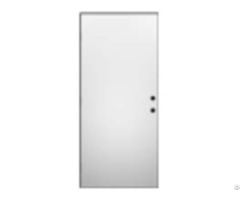 We can get ready 200pcs door hardware in 7 days. 2. You don't worry about the quality and you can get years guarantee from us. 3. We have supplied our products to many over 5 stars level hotel all over the world. 4. The finish of the products can pass salty spray test. 5. The material is 304 stainless steel . If you want to get more information about us and our website, please contact us. Thanks.